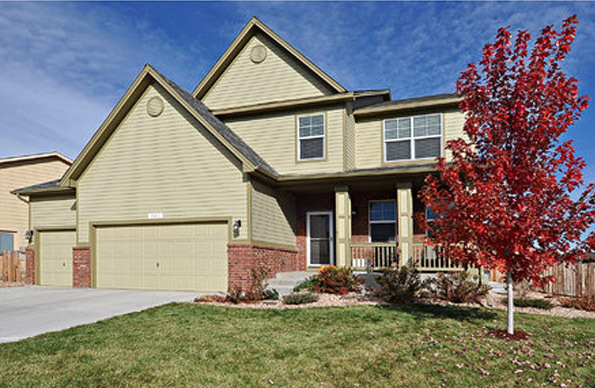 Hardieplank siding Denver from James Hardie is becoming a popular choice for homeowners across the state, and for good reason. This material is the most durable, long-lasting siding option on the market today, and they have actually created specific formulas to match different climates throughout the world. This means that when you choose Hardieplank, you’re getting quality that was specially made for Colorado’s harsh weather.